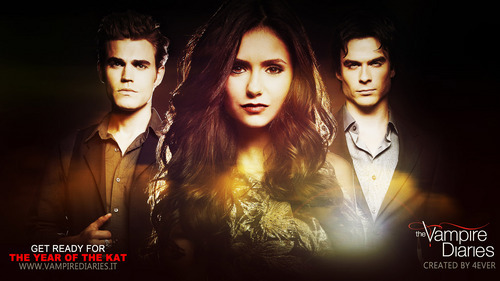 TVD. . HD Wallpaper and background images in the The Vampire Diaries TV montrer club tagged: the vampire diaries season 2. This The Vampire Diaries TV montrer wallpaper might contain bien habillé personne, costume, costume pantalon, tailleur-pantalon, pantalon costume, pantsuit, personne bien habillé, pantalon de costume, portrait, headshot, gros plan, and closeup.